Though more than a decade and a half has passed since September 11, 2001, the entire day still seems so surreal to me. I was just getting seated in my seventh-grade literature classroom when our teacher rushed in with a look I will never forget. Our usual cheerful teacher, who entered the classroom with a smile on her face each and every day, was on the verge of tears. She turned on the news and explained to us that planes had flown into the World Trade Center. Though I was only 11 years old and couldn’t fully comprehend the magnitude of these attacks, my heart sunk knowing that thousands of innocent lives were being lost that day. 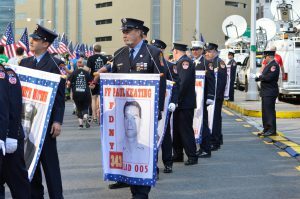 While it’s understandable to be angry and upset when thinking about what transpired on September 11th, it’s helpful to think about the positives and remember the stories of heroism that emerged following the attacks. 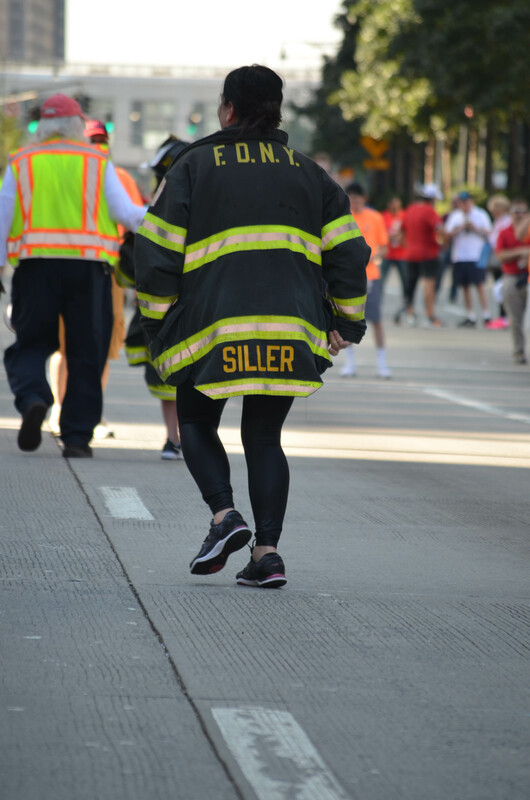 At SHC, we are lucky enough to be part of an annual event that not only started because of one of these heroes, but has become a standing tribute to all the 9/11 heroes: The FDNY Stephen Siller Tunnel to Towers Run/Walk. On the morning of September 11th, FDNY firefighter Stephen Siller had just finished his shift at the firehouse. He was on his way to play golf with his brothers when he got word over his scanner of a plane hitting the North Tower of the World Trade Center. Upon hearing the news, Stephen drove his truck to the entrance of the Brooklyn Battery Tunnel, but it was closed for security purposes. Determined to carry out his duty, he strapped 60 lbs. of gear to his back, and raced on foot through the tunnel to the Twin Towers, where he gave up his life while saving others. Stephen Siller’s actions on the morning of September 11th exemplify what being an American hero is all about, putting others before yourself. 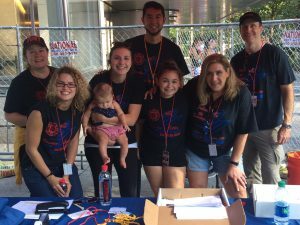 To commemorate Stephen’s life, as well as honor all first responders who selflessly laid down their lives that day, his brothers founded the Stephen Siller Tunnel to Towers Foundation. 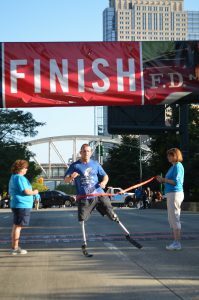 Every September, the foundation hosts a run that retraces Stephen’s footsteps through the Hugh L. Carey Tunnel (formerly known as the Brooklyn Battery Tunnel) to the former site of the World Trade Center. Our firm has assisted with media relations for the run since its inception. 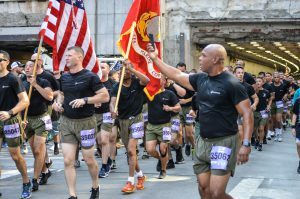 What started as a run with 3,000 participants has grown into an event with more than 30,000 attendees. Fortunately, since I began at the firm six years ago, I have had the honor to assist with media relations for the event. Being able to help with media relations for this race is hands down one of my proudest moments in my life. As someone who respects and appreciates our nation’s first responders, this event and foundation means so much to me. I truly feel that the work we have done on this race has resulted in the Foundation building a bigger name for themselves. As a result, the Foundation is able to give to other organizations that help our nation’s first responders and wounded soldiers. It simply doesn’t get any better than this. I conceive this website has got some very superb info for everyone :D. “This is an age in which one cannot find common sense without a search warrant.” by George Will.